Since 1999, Carabello Properties has been a full service real estate brokerage firm in Denver, Colorado. 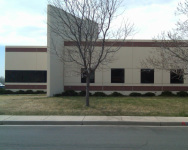 We specialize in commercial properties located in central Denver and have a network of partners across the front range. To learn more, explore our website or contact us at your convenience.